Hi! 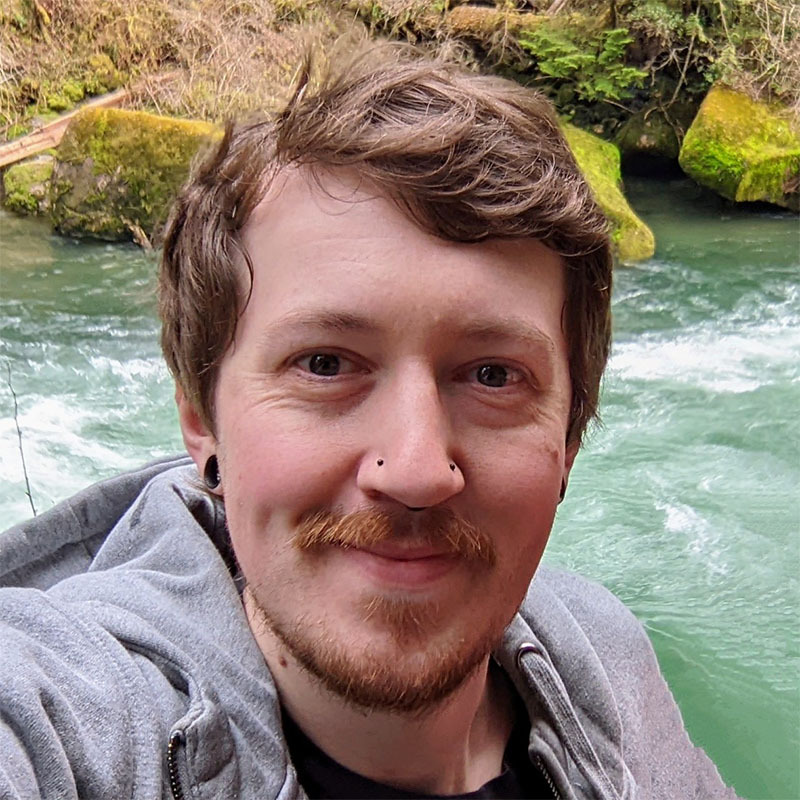 My name is Dillon, and I'm a software engineer in Seattle. I'm interested in computer graphics, audio processing, compiler optimization, and high performance computing. Have a look at my LinkedIn to see what I'm working on today.